Going green is always a good idea. (SPOT.ph) We’re nearing the end of the 2010s, with the 2020s just around the corner. The late 2010s have been dominated by Millennial Pink, a color tailor-made for the glossy, curated frames of Instagram photos. Even later in the decade, the bright and bold Gen Z Yellow made a splash as well. Pantone recently declared “Living Coral” as the 2019 color of the year—a spirited hue that evokes genuine, real-life connections in an age of technological relationships. It looks like the last year of this decade is looking to shift from just living in the aesthetic-obsessed world of social media to learning how to get back to the real world. So it’s all too apt that international trend forecaster World Global Style Network is predicting that Neomint—a refreshing shade of mint green in tune with both technology and nature—will be the color that dominates 2020. World Global Style Network (WGSN) describes the color as an “oxygenating, fresh tone that harmonizes science and technology with nature.” It is both futuristic and primordial—both technological and organic. More than just going back to social connections, color trends are leading us back to nature as well. The shade also embodies the cultural shift towards more gender-neutral tones. So if you’re looking to jumpstart that return to nature, we’ve rounded up 10 products to add that touch of Neomint to your surroundings. With the unpredictability of rainfall in Manila, a parka is an essential piece of clothing. Thankfully, we’ve got Uniqlo as a go-to for both practical and stylish clothes. 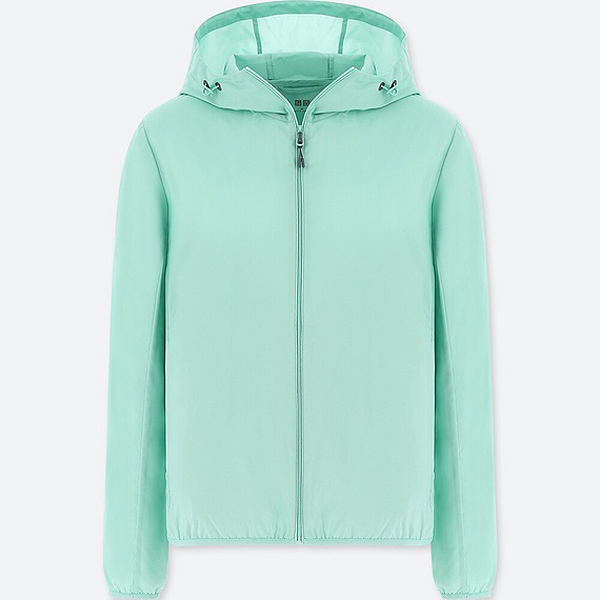 Stand out on a cloudy day with their pocketable parka in this fresh hue. Throw it in your bag just in case or sport it even when the sun’s out for a vibrant splash of color. Though we’re looking to turn back to nature, we definitely can’t do without our gadgets in everyday life. So why not take small steps to get less gadget-obsessed? 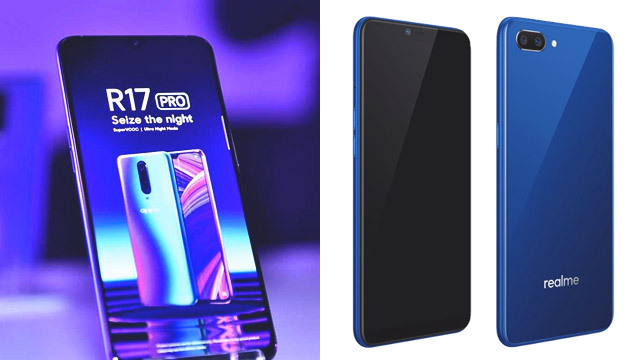 Instead of constantly getting a new phone, save your money and reduce your waste by keeping your current phone in good condition for as long as possible with a functional case. 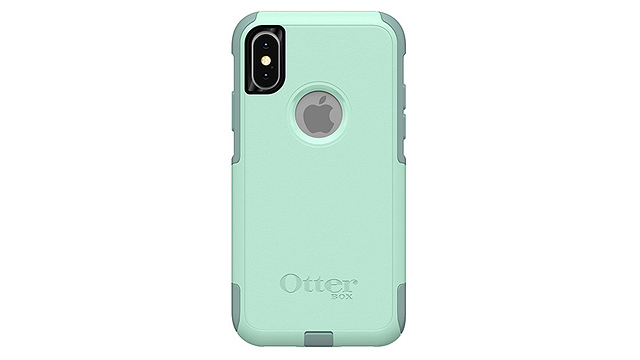 This one from Otterbox comes in a cool minty shade and will keep your phone safe from dents and scratches. 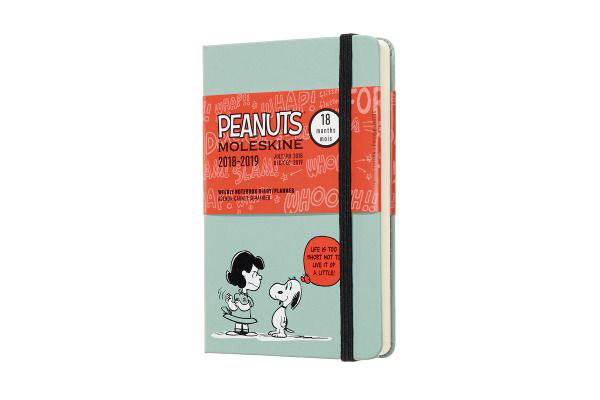 Jot down your notes and reminders by hand on this ultra-cute planner from Moleskine. Trust us, writing stuff down is a therapeutic experience. 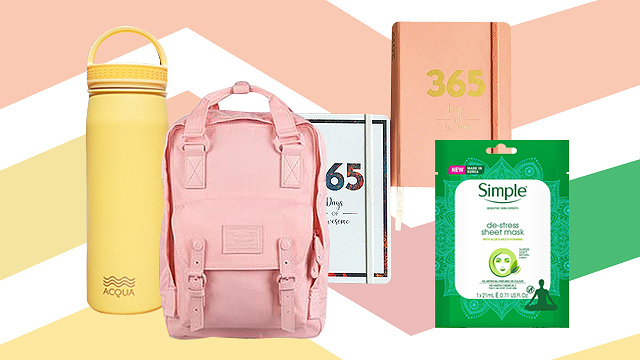 Plus, the bright color will keep your eyes relaxed and your mind inspired. Using a tumbler is one of the easiest first steps to lessening your carbon footprint. 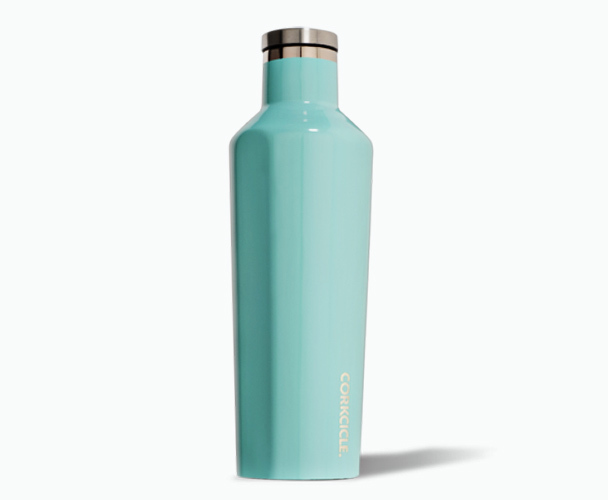 This one from Corkcicle will keep your drinks cold for up to 25 hours and hot for 12. 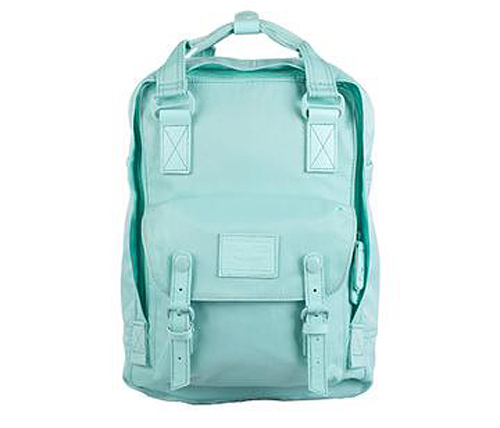 The turquoise shade will always look cute whether you take it to the gym or bring it with you as you run errands. Plus, the super sturdy, triple-insulated stainless steel will last you years. Support a local business and carry all your essentials in style with this backpack from Doughnut. Take it with you through your daily routine or on your travels and adventures. Your back will thank us later. A great nail polish shade can spice up any outfit. 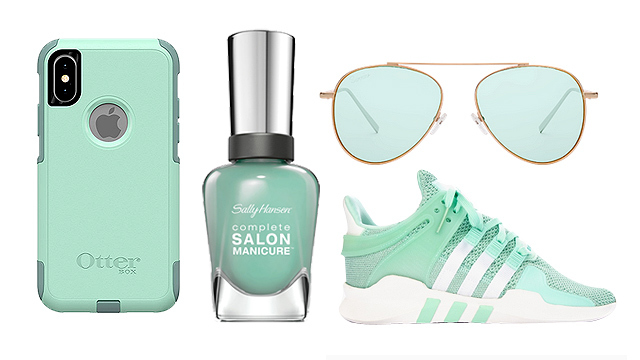 Step out of your nail-color comfort zone with this seafoam-esque shade from Sally Hansen. Don’t let the name fool you—just seeing this color on your hands will have you feeling extra optimistic. You can’t go wrong with a good watch. Stay organized and punctual with this one from Casio. 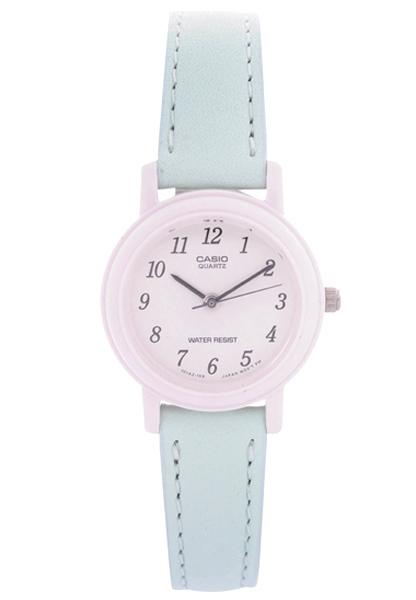 The bright white face and muted mint green strap looks both fun and put-together. Comfortable and breathable with a stylish modern look—whether you’re looking for a new addition to your sneaker collection or you just need a go-to pair of workout shoes, this is a great pair to consider. 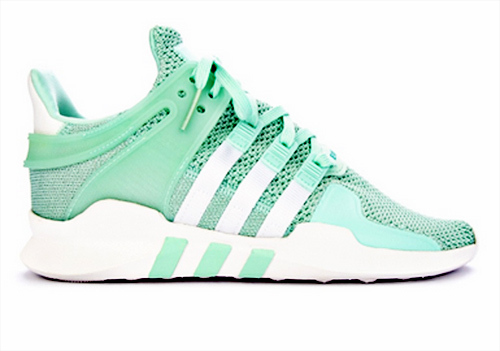 The Adidas EQT Support ADV W is durable and offers great support. Besides, how can you resist that pastel candy color? 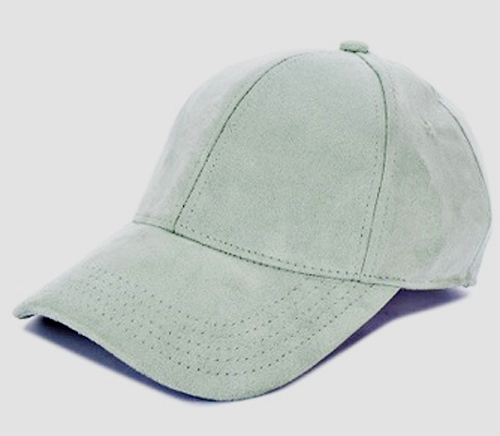 A cap is a great accessory, both practical and stylish. This one from Penshoppe comes in a shade unique enough to add a pop of color to your outfit, but also light enough to pair with a variety of looks. It’ll work for both guys and girls, so it’s a great option for your holiday gift exchanges, too. This classic frame from Sunnies Studios will flatter many different face shapes, while the futuristic mint shade keeps it bold and fresh. We’re already eyeing this one as a summertime staple.